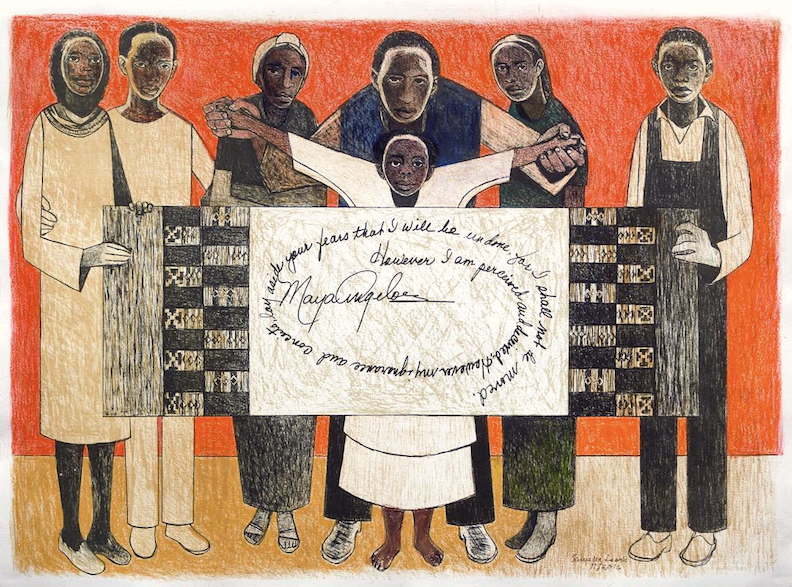 February 27, 1924: Samella Sanders Lewis, artist, art historian, author and educator, was born in New Orleans, Louisiana. Lewis earned her Bachelor of Arts degree from Hampton University in 1945 and her Master of Arts degree in 1948 and Ph. D. in 1951 from Ohio State University. She was the first African American woman to receive a doctorate in fine arts and art history. Lewis became chair of the Fine Arts Department at Florida A&M University in 1952. From 1969 to 1984, she was professor of art history at Scripps College. She founded Contemporary Crafts in 1969, the first African American owned art publishing house. Lewis founded the International Review of African American Art in 1975 and was a co-founder of the Museum of African American Art in Los Angeles, California in 1976. Lewis published “African American Art and Artists,” a history of African American art since the colonial era, in 1978. She has also published works on Elizabeth Catlett and Richmond Barthe.